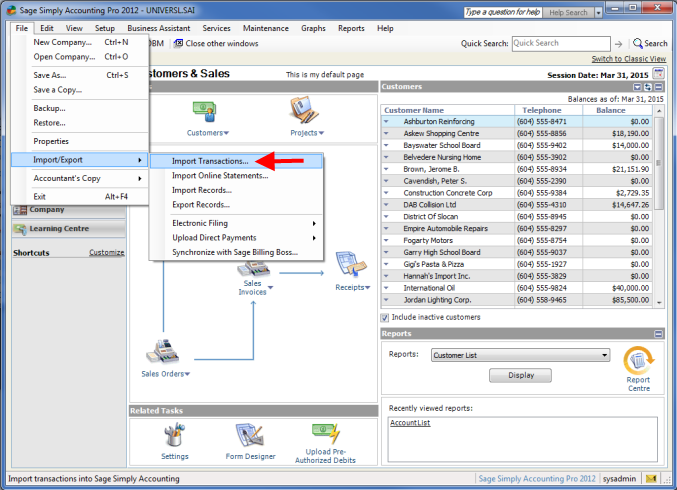 Once you have created general ledger account and exported your general ledger in Day End, a file will have been created which you can import into Simply Accounting. 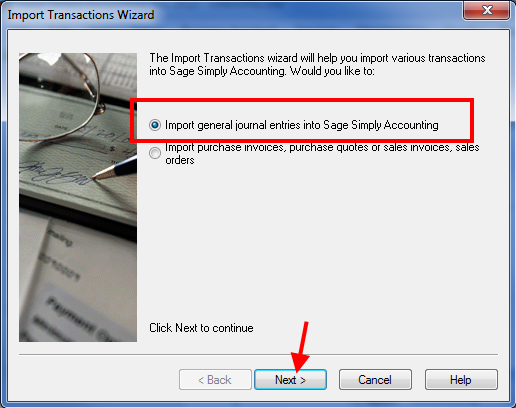 To import this file, first open Simply Accounting and your company information. 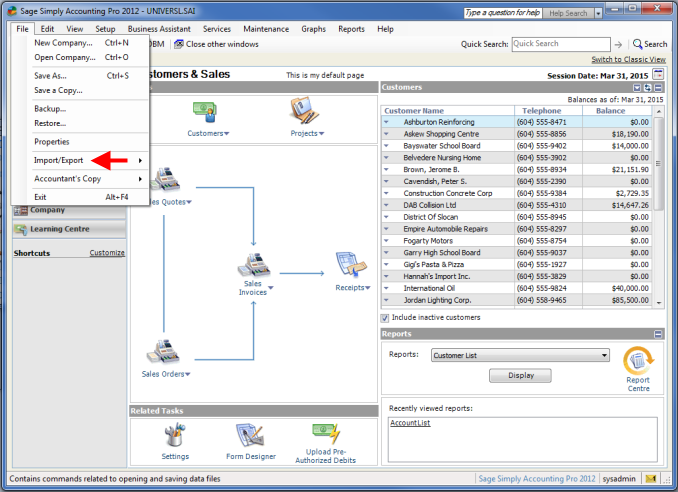 From the main Simply Accounting window select the File menu. 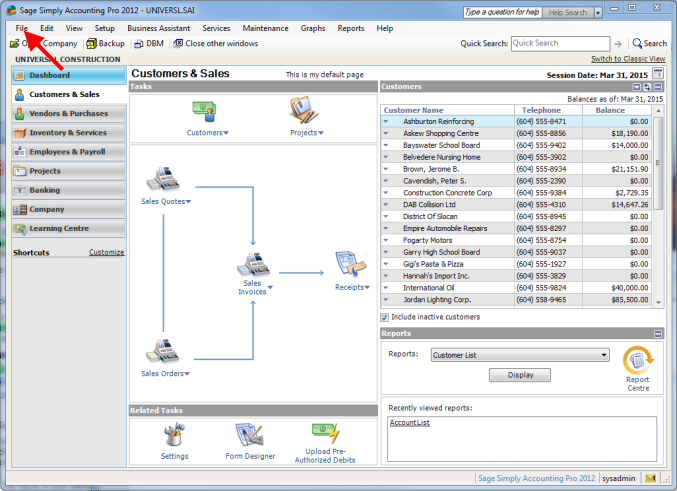 The Import Transactions Wizard window will be displayed. Select the first option and click Next. 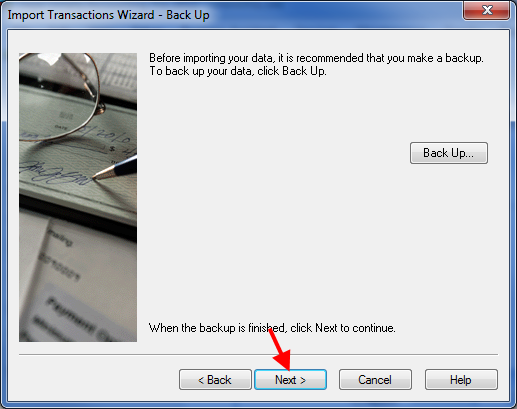 The next window will prompt you to create a backup before you import. Either do so or skip that step, according to your preferences, then click Next. The next window will prompt you to enter the name of the import file. Click Browse. Navigate to the folder: C:\SooPOS\GL_OUT to see your general ledger files exported from SooPOS. They will be text (.txt) files named with the date of their information, either a specific day or an entire month. Select the file you would like to import and click Open. 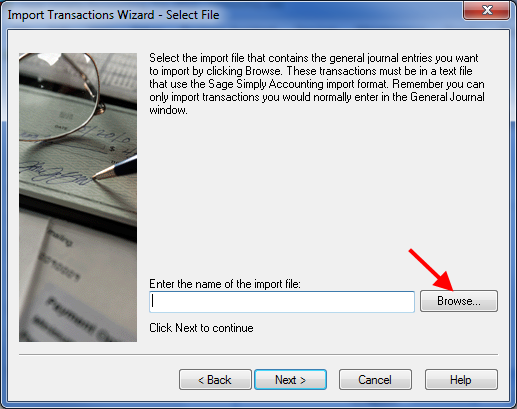 You will now be returned to the Import Transactions Wizard, this time with your file filled in the field. Click Next. A window will pop up telling you if your import was successful or not. The most common errors are account numbers not matching between the general ledger in SooPOS and Simply Accounting. **NOTE: If you forget to populate an account you may get an error when attempting to import the file. You can open the Text (.txt) or Excel(.csv) format of the file produced to the date to review the results.